Just because you don’t eat meat, doesn’t mean you can’t get protein! Chicken, fish, pork, and beef aren’t the only ways to get your protein count. There are tons of vegetarian protein sources that you can turn to instead. Read our list of vegetarian protein options to find healthier, cruelty-free options that work for you. Meat eaters aren’t even close to having a monopoly on protein! 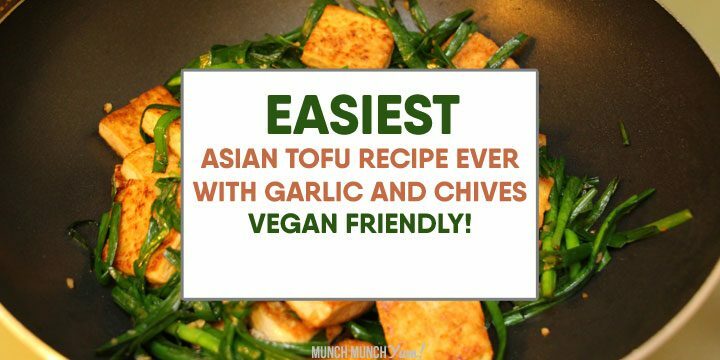 In fact, as you might know from our ultimate vegetarian guide we vegetarians are probably better off with our protein sources because ours don’t come with the cholesterol and fat that is present most meat products. Let’s check out the many options we have instead of meat, with protein counts provided by Very Well Fit Nutrition Analyzer. 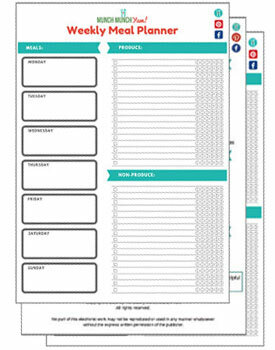 Want these in a convenient list? 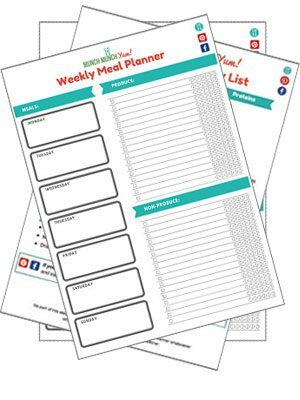 Sign up for our mailing list by entering your details below to receive a free printable for easy reference, along with other printables, like our popular meal planning template and vegetarian grocery list to simplify your vegetarian meals. You actually get a two-for-one nutritional deal with legumes because they are high in both protein AND dietary fiber. What you don’t get are fat and cholesterol, which come included with many meats. As if that isn’t enough, legumes are both cheap and versatile, making them nutritional all-stars for team veggie! 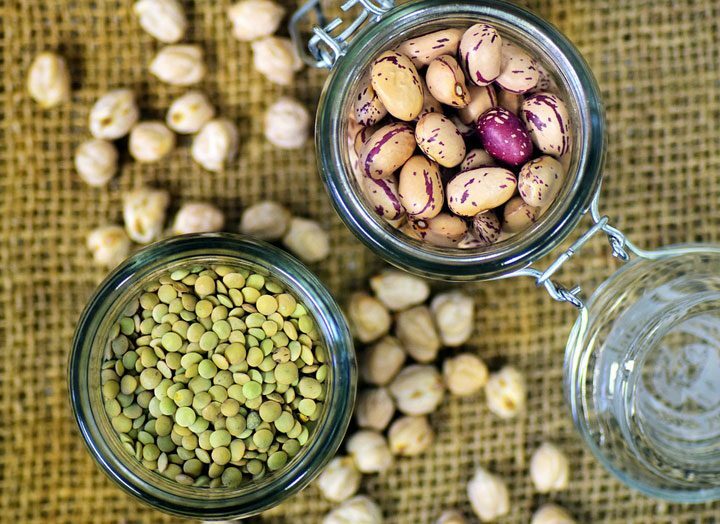 We have a list of some of the most protein-packed legumes below, based on cooked legumes (when they’re uncooked, their protein count differs because the number of beans in a cup changes). 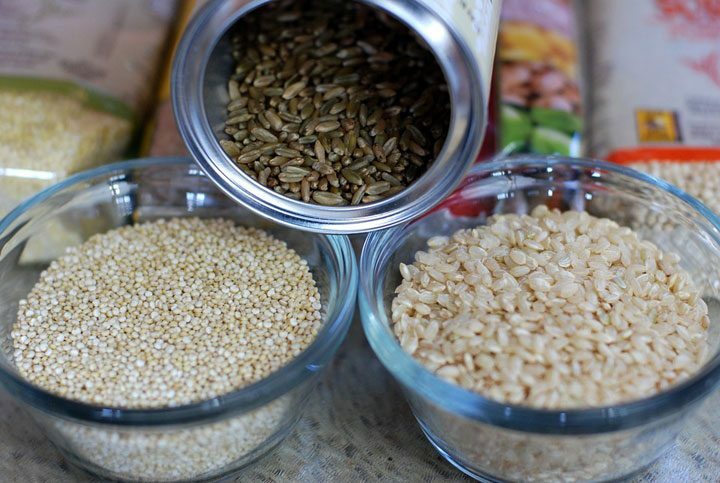 As you may have seen us mention on some of our other posts, a fun way to experiment to find which grains you like best are to hit up the bulk bins are your local Whole Foods or Trader Joes. You can grab just a single serving of each grain you want to try and see how you like it before buying a multi-pound bag. Vegetarians can also turn to dairy products to get some of their protein intake. 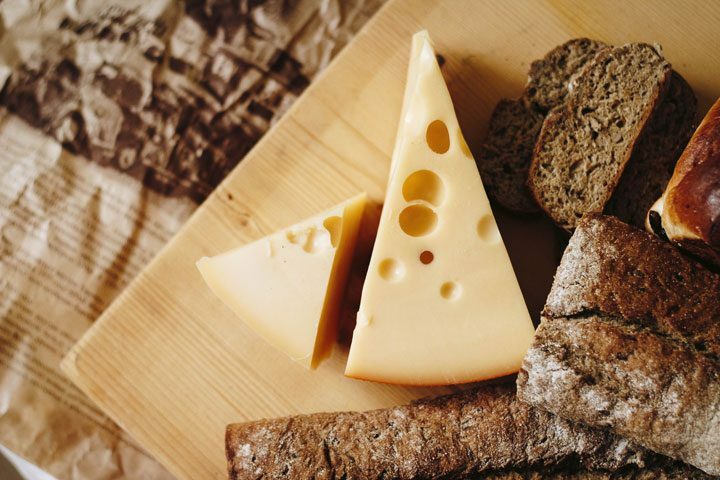 Just be careful that you double check the ingredients as some versions of these items (mainly the cheeses) contain either gelatin or are made with rennet. Both of those are animal-derived, so you want to look for brands that are gelatin-free or specifically labeled as using vegetable rennet. These guys may be little, but they pack a super powerful protein punch. 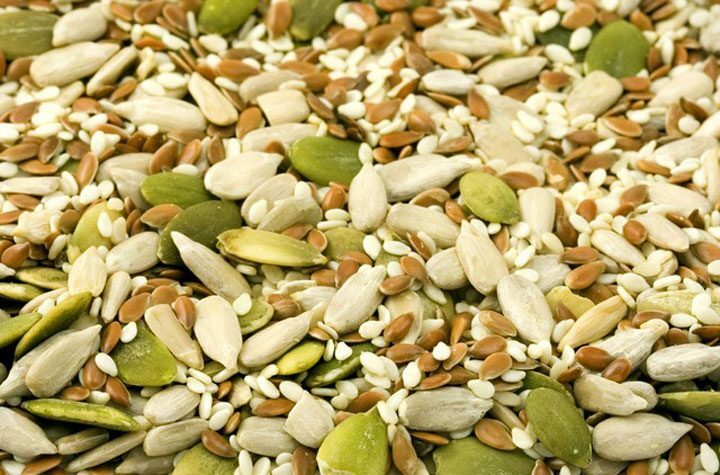 Pound for pound, nuts and seeds are one of the best ways to add protein to your diet. The nice thing about them is that they’re super easy to incorporate into your diet. You can munch on them as a snack, or sprinkle them onto various dishes to add that extra pop of protein. 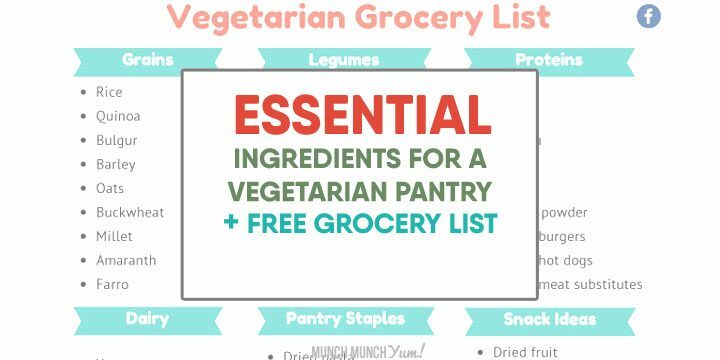 Besides the protein sources we mentioned above, there are a few other vegetarian ingredients that can give you the protein you are looking for. Seitan, TVP, and tofu are all made from soybeans, which are one of the most protein-rich vegetarian ingredients out there. 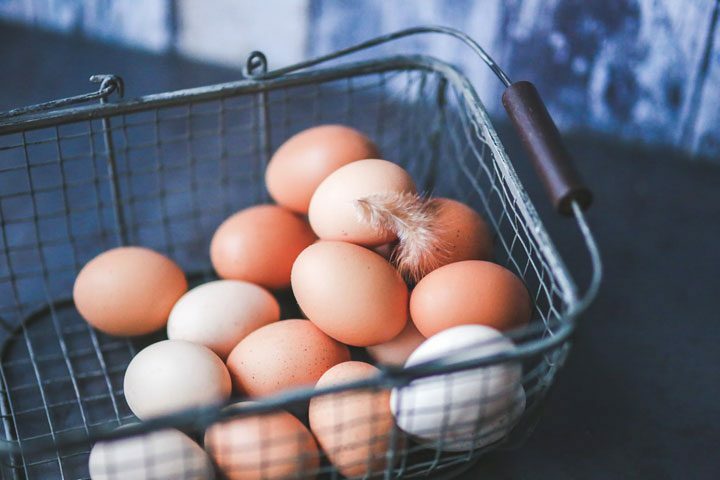 Protein powder allows you to create meal replacements that still pack protein, while eggs are a super kid-friendly option that can be prepared in tons of different ways. 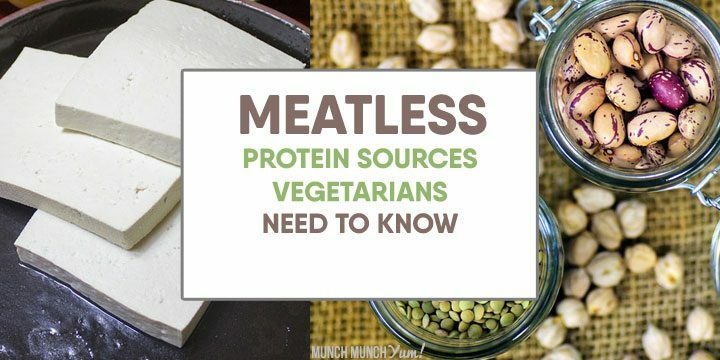 Although meats often hog the protein-spotlight, there are plenty of vegetarian ingredients that can easily fulfill your protein needs within a plant-based diet. We found a whole slew of vegetarian protein options that make it easy to ditch the meat, without losing out on protein. Check out our extensive list of vegetarian protein sources, which will give you plenty of food for thought…and protein of course!